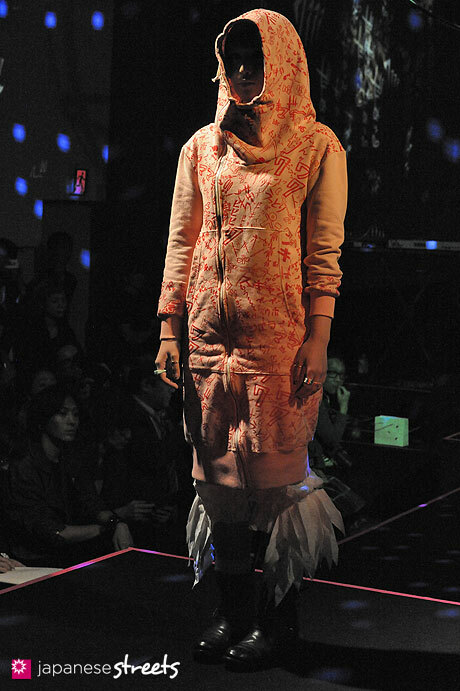 Spring/Summer 2015 Collection of Japanese fashion brand NOZOMI ISHIGURO Haute Couture on October 27, 2014, in Tokyo. HaasiD: This collection is perhaps the best from the runway over the past few. 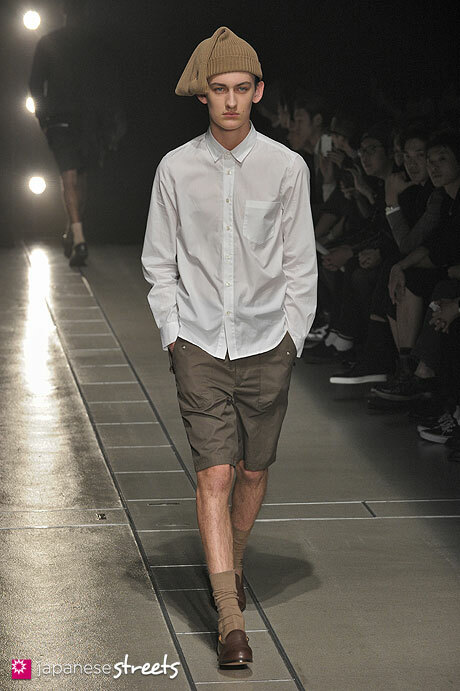 Spring/Summer 2014 Collection of Japanese fashion brand FACETASM on October 19, 2014, in Tokyo. 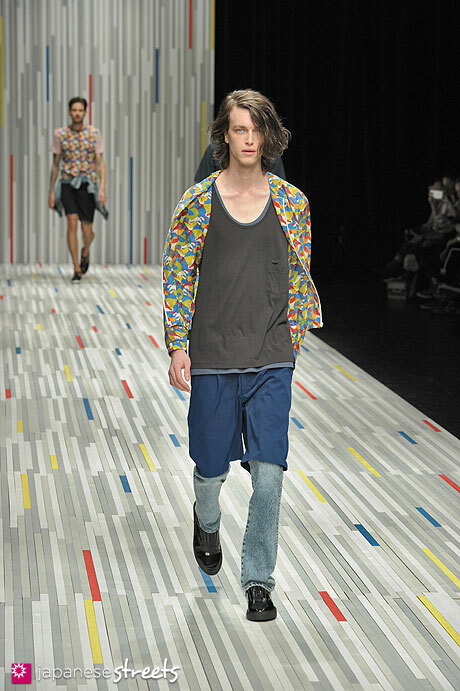 Spring/Summer 2015 Collection of Japanese fashion brand TOGA VIRILIS on October 18, 2014, in Tokyo. 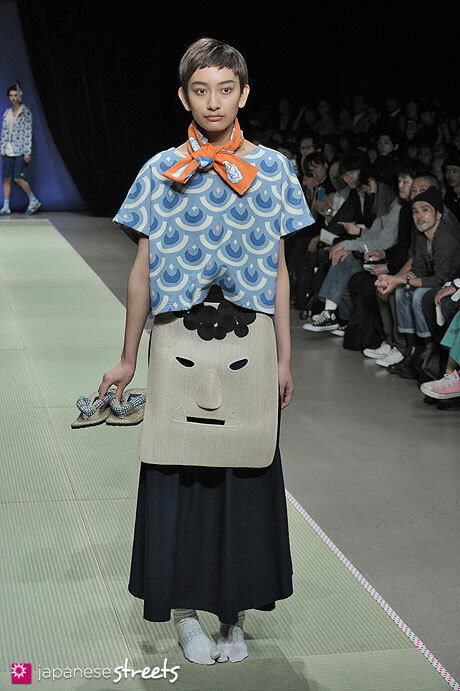 Spring/Summer 2015 Collection of Japanese fashion brand DISCOVERED on October 17, 2014, in Tokyo. 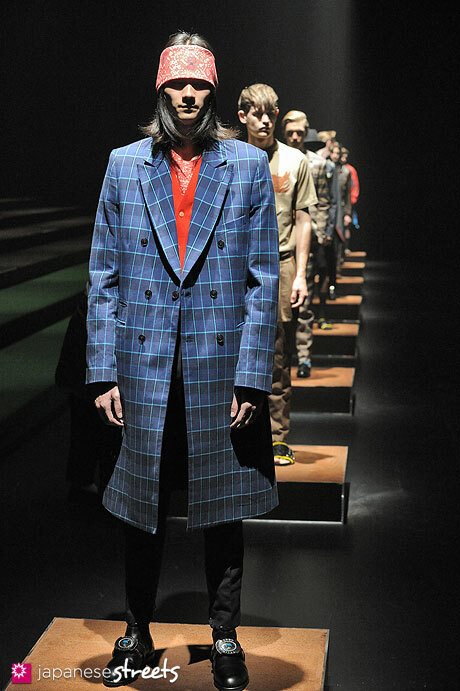 Spring/Summer 2015 Collection of Japanese fashion brand FACTOTUM on October 17, 2014, in Tokyo. 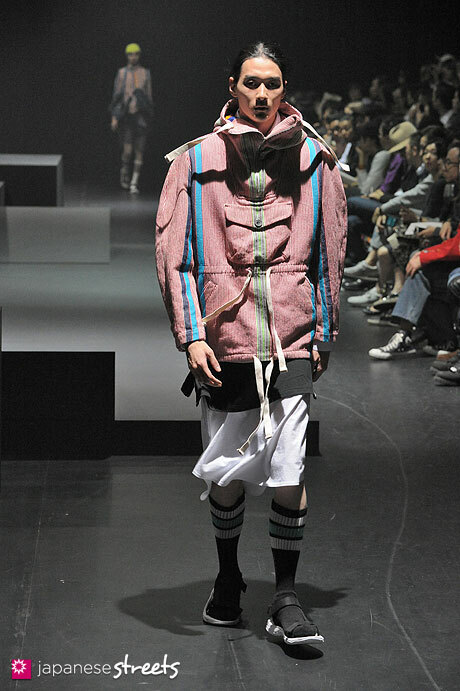 Spring/Summer 2015 Collection of Japanese fashion brand Né-net on October 17, 2014, in Tokyo.